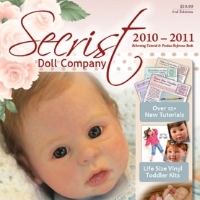 Our�baby size�eyelashes work well for dolls 20" and larger. Our baby size eyelashes work well for dolls 24" and larger. The color is light brown. Rooting needles not required to apply these eyelashes. Simply glue the eyelashes into place! For extra-secure eyelashes (best when giving the doll to a child) use our Eyelash Super Glue. 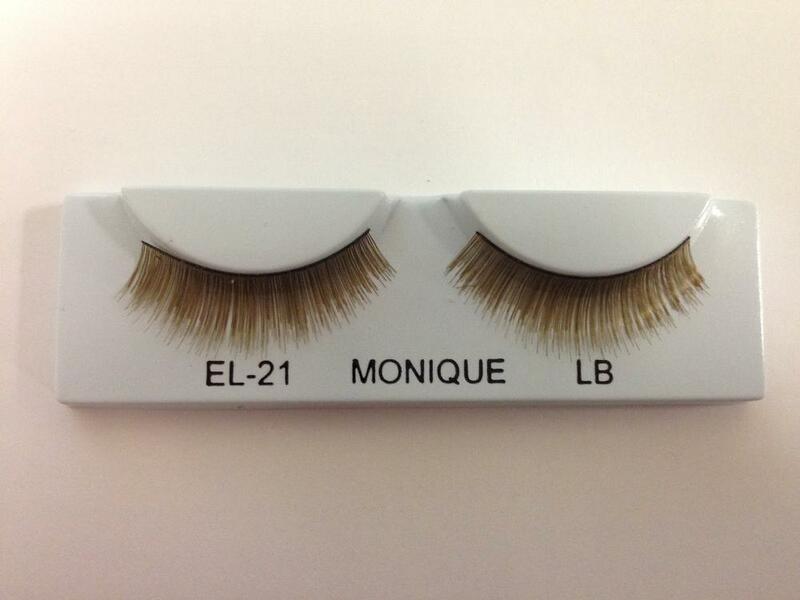 Be sure to see our E-Z Lasher Tool designed for installing eyelashes on your babies in a flash. Watch the E-Z Lasher video online right now!